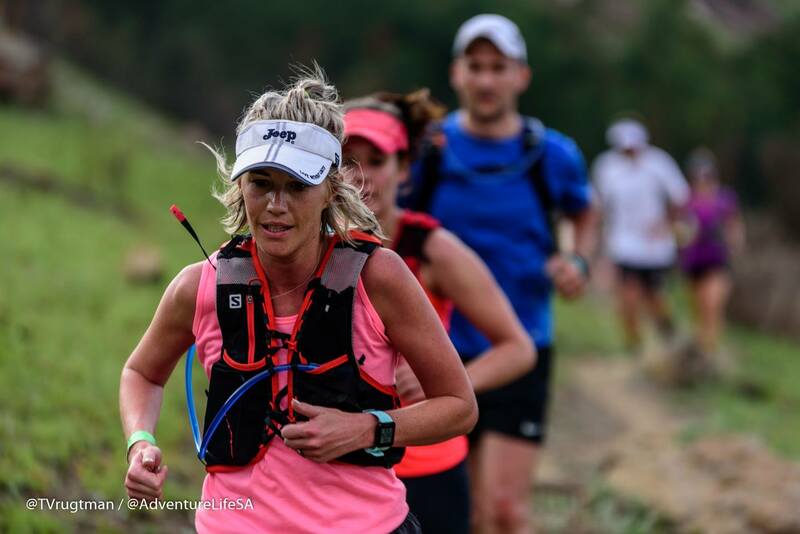 Spend a weekend running unforgettable trails with spectacular views in the Northern Drakensberg at the 2018 Dumbe Trail Run Event that takes place at Drakensberg Mountain Retreat. Bring your family and friends and enjoy a fun-filled weekend. 2017’s Dumbe Trail Run was such a wonderful success with the inaugural winners Buthi Mokwenja and Julia Hackland coming out on top. This success has become evident in the feedback received! 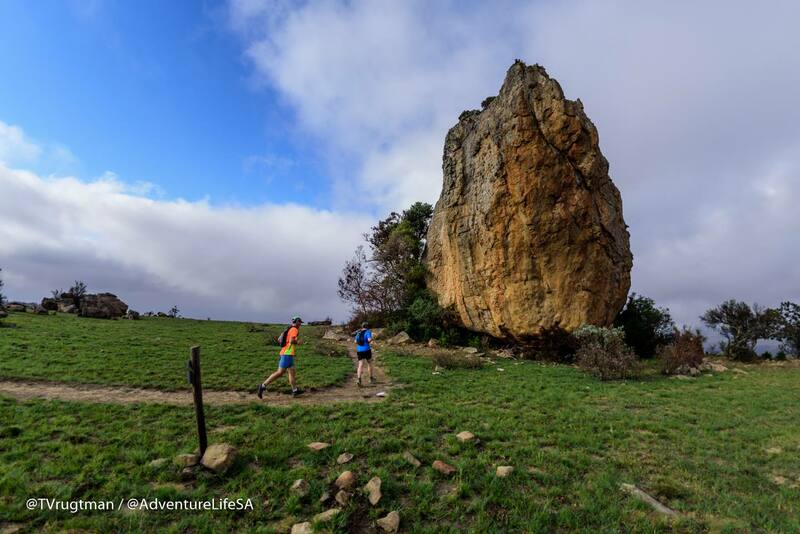 The Dumbe Trail Run consists of 36KM pristine trails over the course of 2 days. 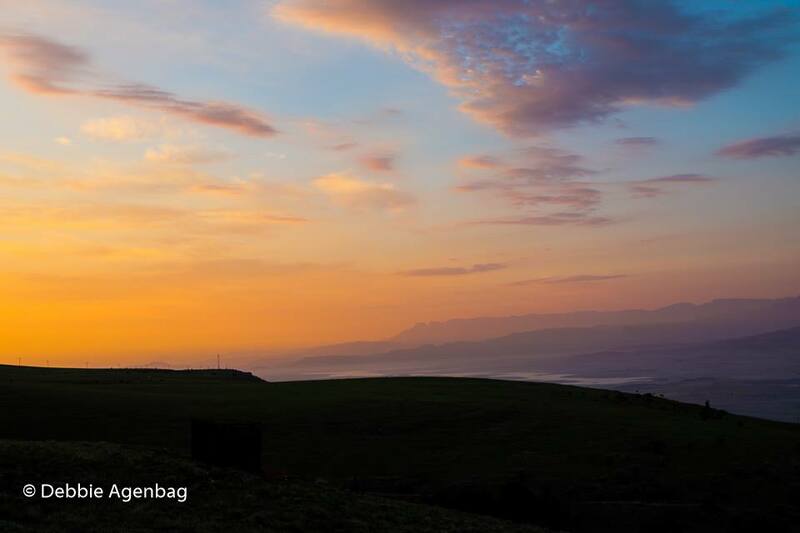 Taking place in the Drakensberg Mountains you can definitely expect views that take your breath away. What can you expect over the 2 days? Sounds exhilarating, doesn’t it? The race village will also be setup this year offering the runners a relaxed atmosphere with comfortable seating where they can relax and enjoy the picturesque views. What’s more, everything is catered for inside the village for the entire weekend! !When it comes to the routes themselves, there will be clearly marked our routes with well-stocked water points. Accommodation for this year’s Dumbe Trail Run comes in two forms, namely Tented Accommodation – an allocated tent and mattress will be provided to you within the race village – and Alternative Accommodation. There is also a designated Self-Camping area that allows you to bring your own tent or caravan and experience the amazing outdoor lifestyle. Ready to enter? The event organisers have decided to make things a little easier for you this year. You can now enter online!! What’s more, when you enter online they will be creating an online profile for you which will help you to stay on top of everything new, and make your race entries for 2019 a whole lot easier! Click here to choose your accommodation package and get your entry in and be sure to visit the Dumbe Trail Run Facebook Page to stay up to date with information! Whose ready for the weekend of a lifetime with us?